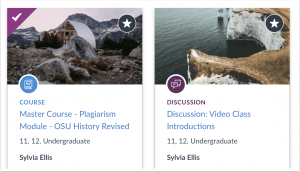 This month, we cover Favorites in Canvas Commons, the New Rich Content Editor HTML 5 Recorder, and improvements to SpeedGrader on Mobile with the Eraser Tool and image annotations. 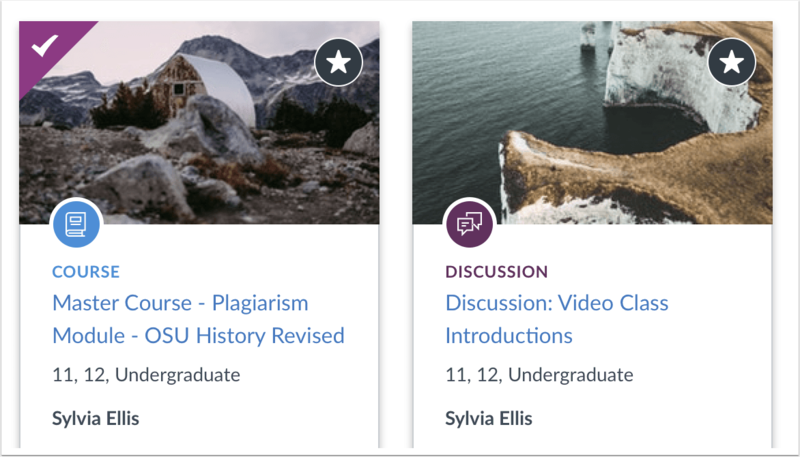 Instructors can now mark content as a favorite to curate a list of favorite resources in Commons. Favorited items are found in the new Favorites tab in Commons. If you accidentally mark an item as a favorite, the items can also be unfavorited. All users can now rearrange cards in the Dashboard. 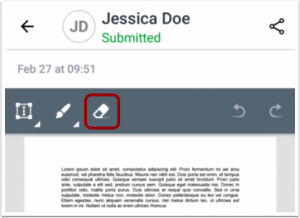 Cards can easily be manually rearrange by simply dragging and dropping to another location in the Dashboard. 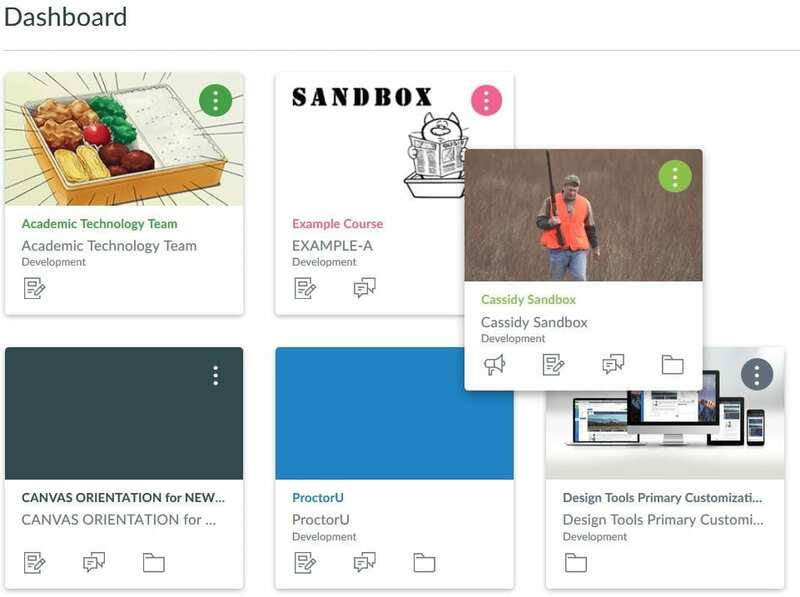 Once a dashboard card has been reordered, new courses added to the dashboard always display at the end of all existing courses. 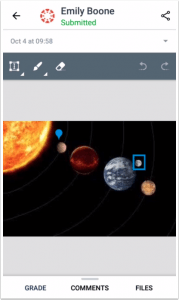 Starting on December 9, 2018, users can click the Media button right in the Rich Content Editor to record a video. 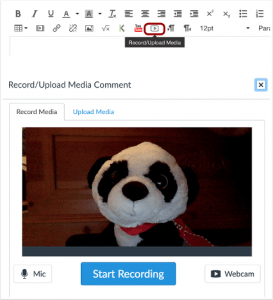 The HTML 5 Recorder also has an improved interface when recording media. Users can confirm their microphone and webcam, and if more than one device is supported, select which device should be used. If Canvas does not detect a webcam, the audio option will be selected automatically. Please Note: The browser may briefly display a flash message, even though flash is not required. Additionally, the browser may ask to allow access to the computer’s microphone and webcam before initial use. When a HTML5-supported page is being created or edited, the computer’s microphone and webcam are activated, even if the Rich Content Editor Media window has not yet been opened. The microphone and webcam will no longer be active after the user saves the page content or navigates away from the page. WalkMe provides real-time guidance that is easy to follow by providing on-screen, step-by-step guidance that you can utilize to complete any task successfully. To access a WalkMe guide, simply click on the Canvas WalkThru menu and type in a question or task, then follow along as WalkMe shows you where to click, what settings to choose, and explains the options. If you ever experience an error in a WalkThru, please contact the helpdesk. Previous Previous post: Happy Thanksgiving! IT Help Desk closed for holiday.